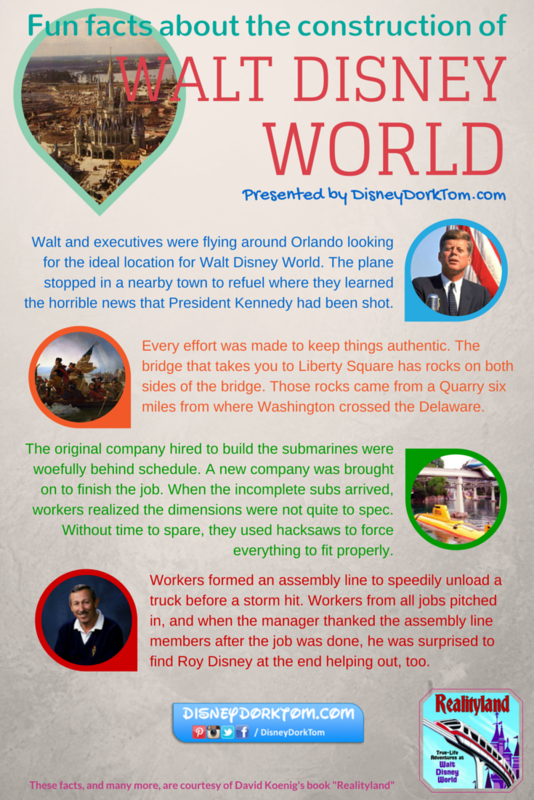 Personally, I find the history of all-things-Disney completely fascinating. I’ve been reading David Koenig’s book “Realityland” and learning lots of fun tidbits. Since many people won’t take the time to read the entire book, but still love Disney facts, I thought I’d throw together my first ever infographic. Without further ado, please enjoy!